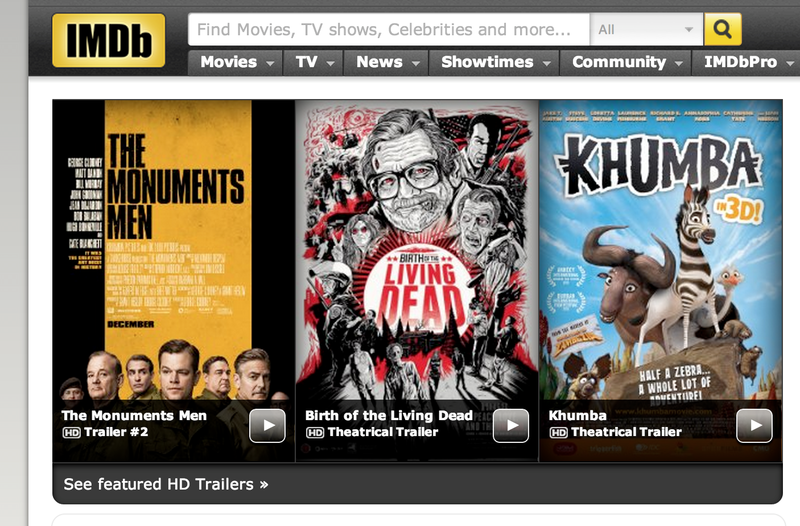 The trailer for BIRTH OF THE LIVING DEAD, GEP’s new doc on NIGHT OF THE LIVING DEAD, hits the IMDB homepage. Check it out now on IMDB.com. BIRTH OF THE LIVING DEAD is available On Demand TODAY and in theaters starting October 18th.